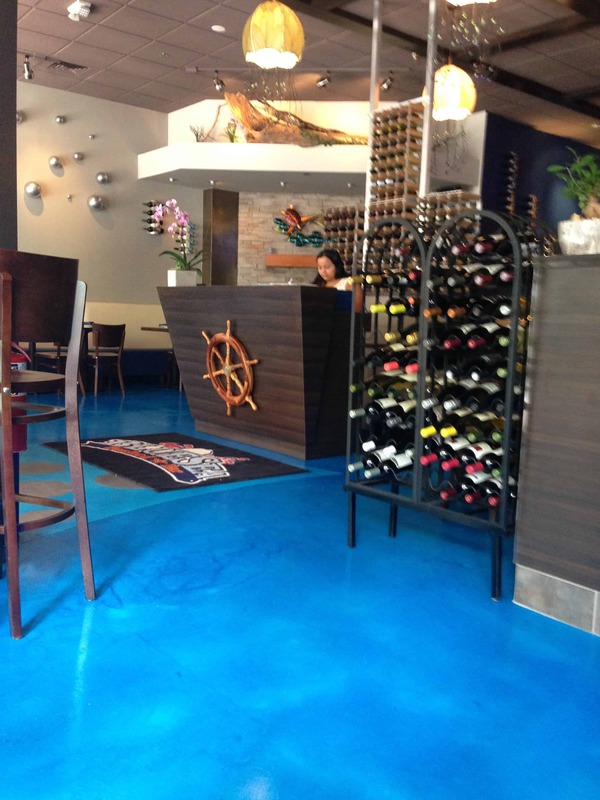 Which Epoxy Coating or Polyaspartic Flooring Solution is Right for You? Depending upon the needs of your project, there is a variety of Sundek epoxy and polyaspartic flooring solutions that you can choose from. Each have their own unique benefits that make them useful for businesses that do light manufacturing to those that use heavy equipment and for homeowners as well. Below, we’ll explore the different options that Sundek offers so that you can choose the epoxy coating or polyaspartic flooring solution that’s right for your project. This solution is perfect for businesses that do light manufacturing, as well as for garage floors in residential buildings. When applied, SunEpoxy 54 has a smooth and finished look, and it contains a very low amount volatile organic compounds. This means that the epoxy coating is largely odor free. Depending upon the look that you’re attempting to create, there are a variety of colors you can choose from when making an application of this epoxy coating. This epoxy coating is capable of withstanding chemicals and abrasions, and it also holds up to various oils. It is, however, thinner than other epoxy coating solutions, which means that it is not ideal for surfaces that will see heavy traffic and could be subject to a large amount of abrasion or impacts. If a bit more than SunEpoxy is needed, then SunEpoxy 100 is the way to go. When applied, the texture of this epoxy coating can be varied in order to accommodate needs like slip-resistance in wet areas, as well as easy cleaning for areas like office spaces. This epoxy coating also contains aggregate filler and chips, which can include materials like silica mesh, sand and colored quartz. For this reason, SunEpoxy 100 is also an excellent choice when aesthetic considerations are important. Because it’s thicker, this epoxy coating is able to withstand more in terms of abrasions and impacts than SunEpoxy 54. Still, it has all of the same benefits as the other epoxy coating, including low odor, a minimal amount of volatile organic compounds, and extreme resistance to chemicals, stains and oils. If time is of the essence for your business, then SunOne is the solution you should choose. This coating was designed to be quickly applied and cured – typically in the span of one day. Depending on your needs, you have different options when making an application of SunOne. For example, you can elect to include filler material like decorative quartz or silica if you’d like to give the polyaspartic coating a degree of slip resistance. In general, though, this polyaspartic coating can be applied in almost any temperature, from 20 degrees to 140 degrees Fahrenheit. It is also UV stable, which means that you won’t have to worry about its appearance changing over time. 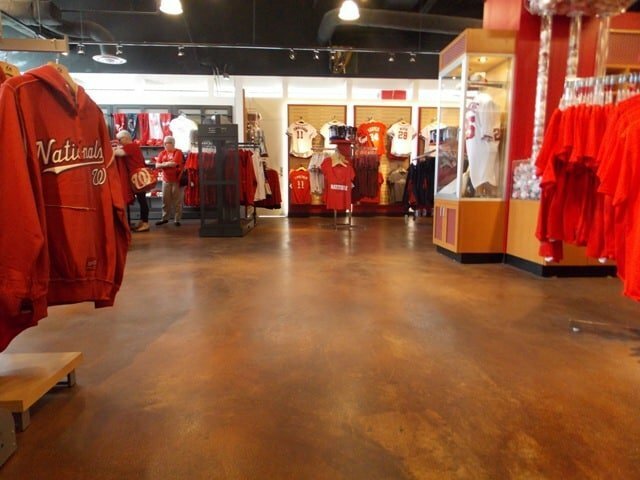 Finally, this polyaspartic coating is incredibly stain resistant, which means that it can be used in businesses that are as different as automotive repair shops and restaurants. So, if your business can’t afford downtime and needs a durable flooring solution, SunOne is undoubtedly the way to go.